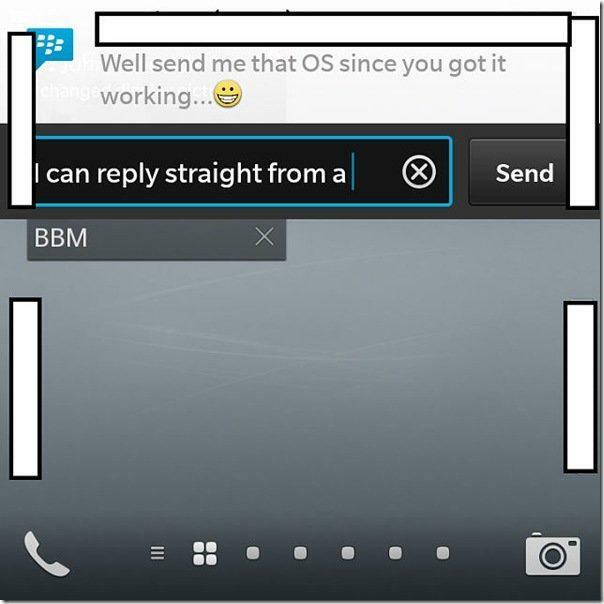 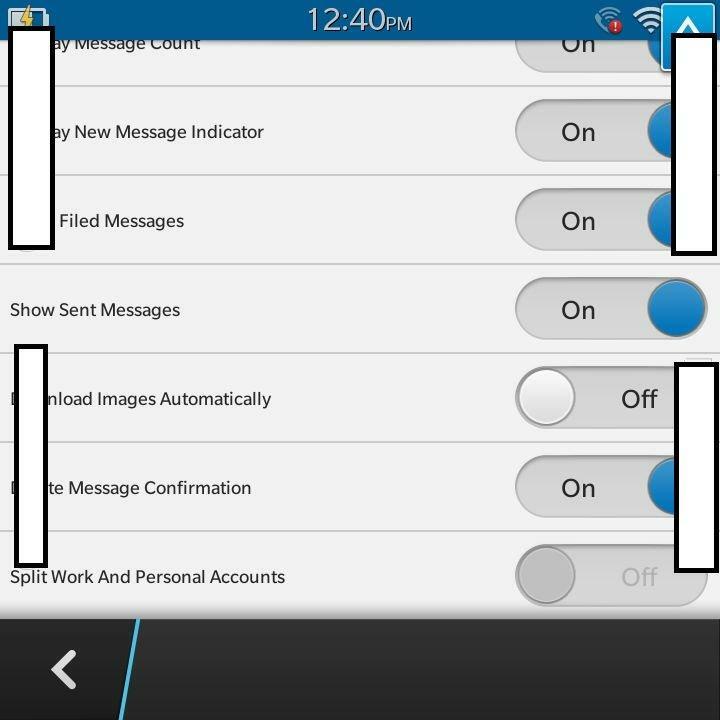 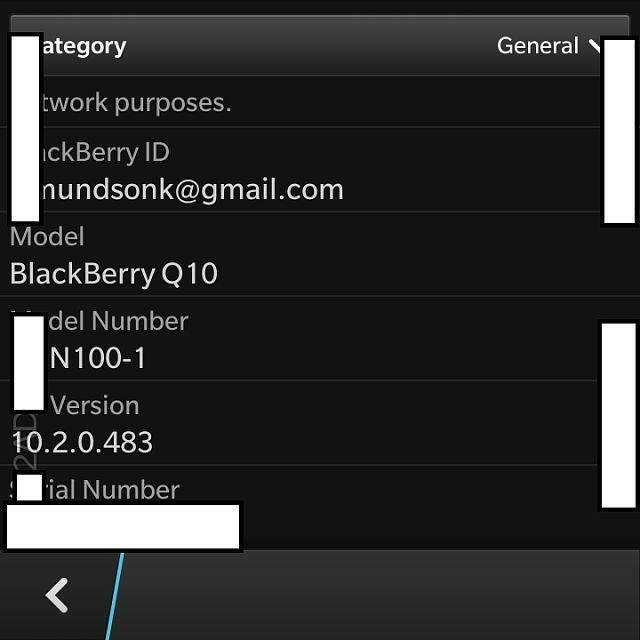 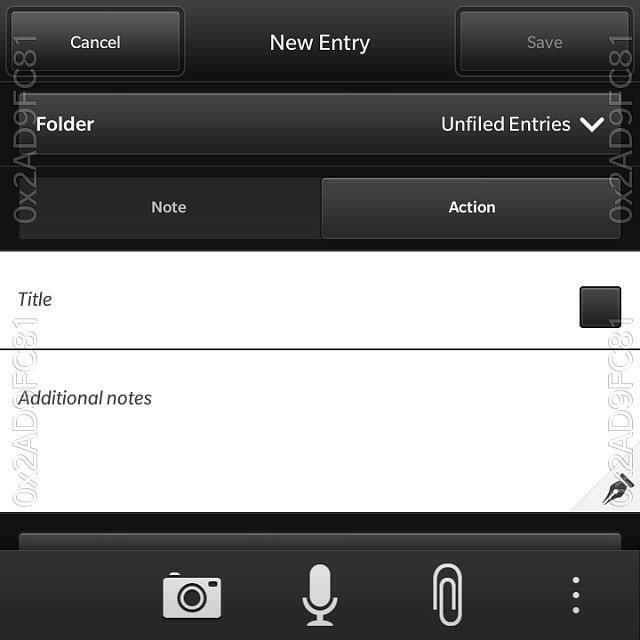 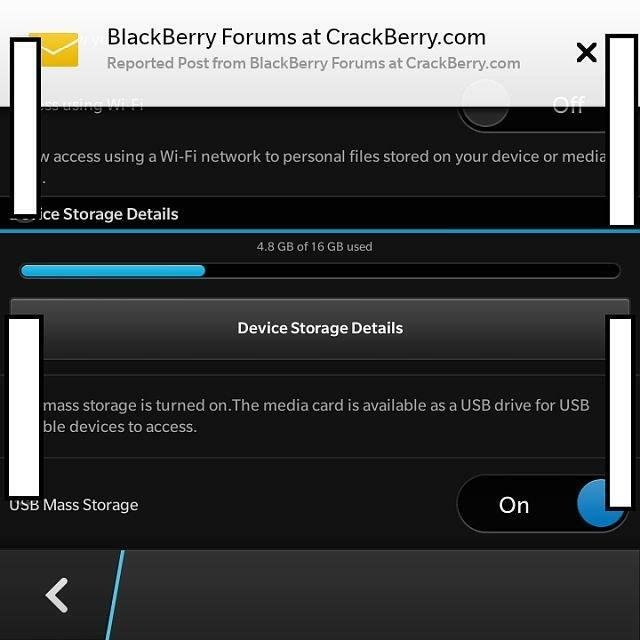 Leaked screenshots of the upcoming BlackBerry 10 OS update, BlackBerry 10.2, have been published on the CrackBerry forums by moderator Kris Simundson. 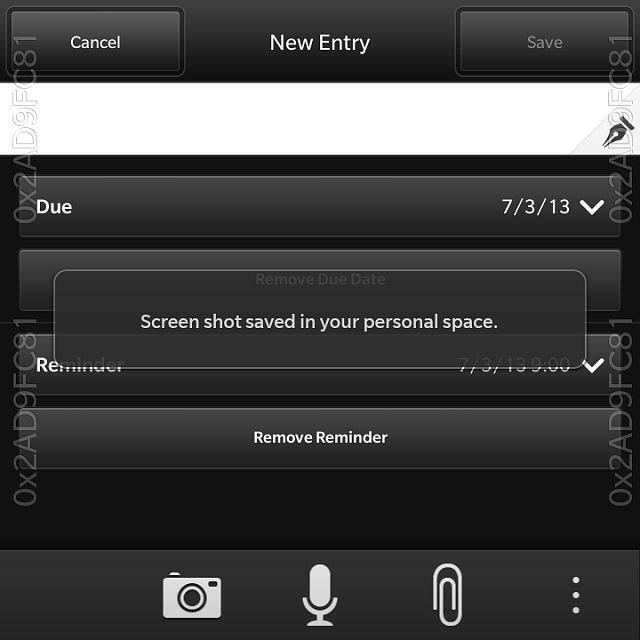 The upgraded software offers a number of new features and improvements including actionable pop-up notifications that let you respond to messages without launching a new app. 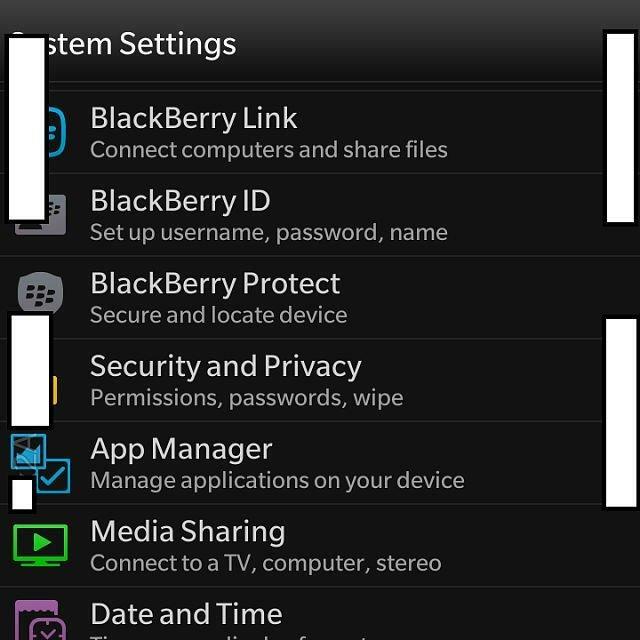 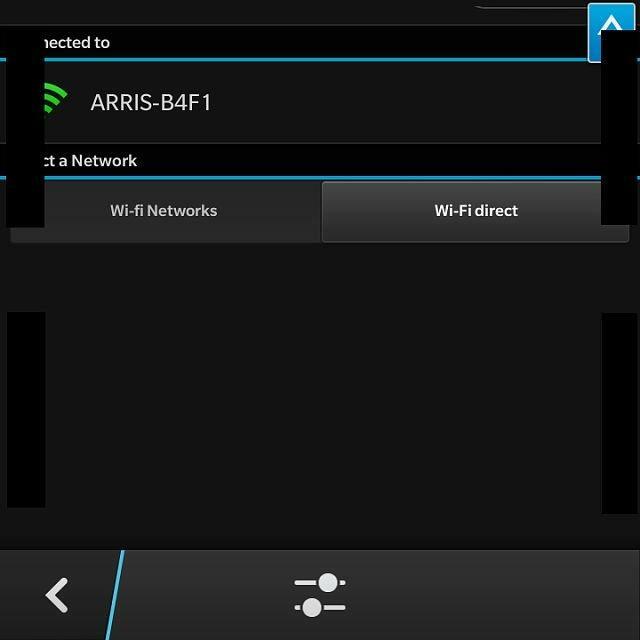 BlackBerry 10.2 also features an updated settings app, an app manager and the addition of Wi-Fi direct, which allows direct communication between two Wi-Fi-enabled devices for fast file transfers. 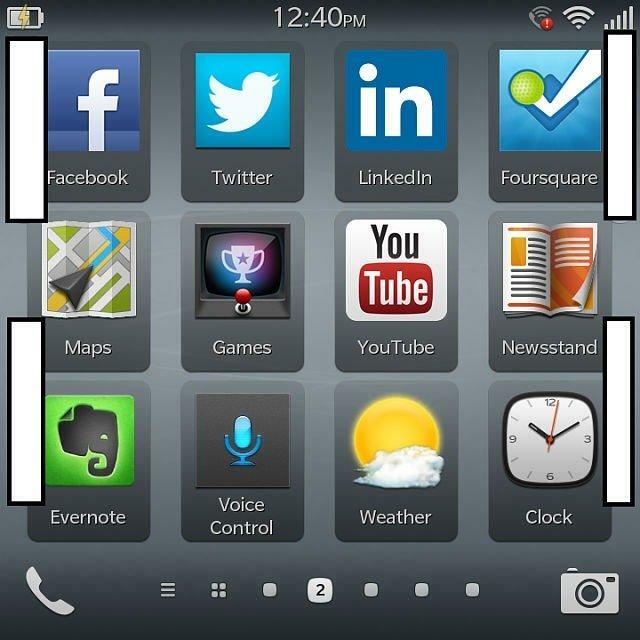 Other rumored BlackBerry 10.2 features include the ability to set multiple alarms, Emoji support, reminders and urgent Level 1 notifications. 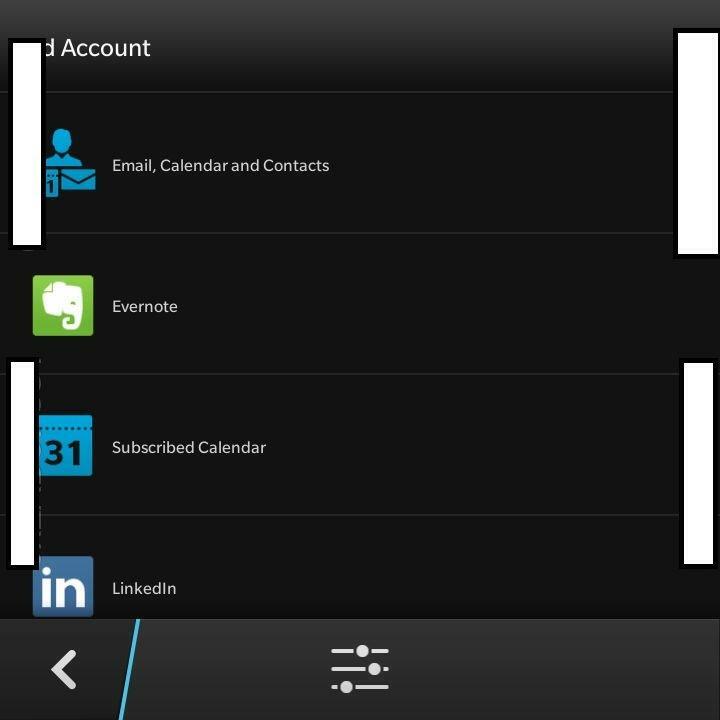 It’s still unclear when BlackBerry 10.2 will be released, but a updated SDK for the OS was released last month for developers.